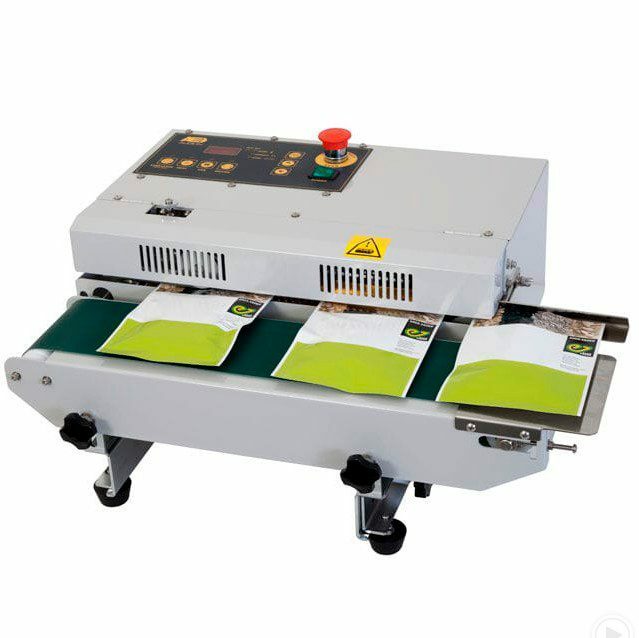 Valdamark Ltd are UK based manufacturers and suppliers of bespoke foil packaging and Heat Sealers to suit a wide variety of projects and applications. Our facility is centrally based in Manchester offering a convenient location to supply both national and international orders on the shortest lead times in our niche. Moisture damage and corrosion prevention solutions are a specialty, focusing around our core range of Aluminium Barrier Laminates. We offer unrivalled converting and finishing services that give us a flexible approach to each new inquiry. The name has been trading since 1977 when we started life as a tapes and adhesives converter. The improvements that followed in packaging technology allowed us to develop other areas of expertise. As our reputation for client commitment grew we expanded our time critical delivery service. As well we started to cater to a large range of consumables from premium brands. In addition to our own services. Our core business. Made to order foil packaging . With an emphasis on moisture barrier foil and film. Foil flat bags, pouches, gusset bags, side gusset bags, FIBC liners, box bags, tube bags, sheets and rolls to name but a few of our available formats. Our philosophy is that no two clients are the same. You can be assured by our ‘quality centric’ approach to products and services, which ensures standards are kept high across our brand. View our custom packaging pages or get in touch to discuss your requirements further. Conveniently placed alongside our bespoke capabilities is the Valdamark Direct E-Commerce platform. 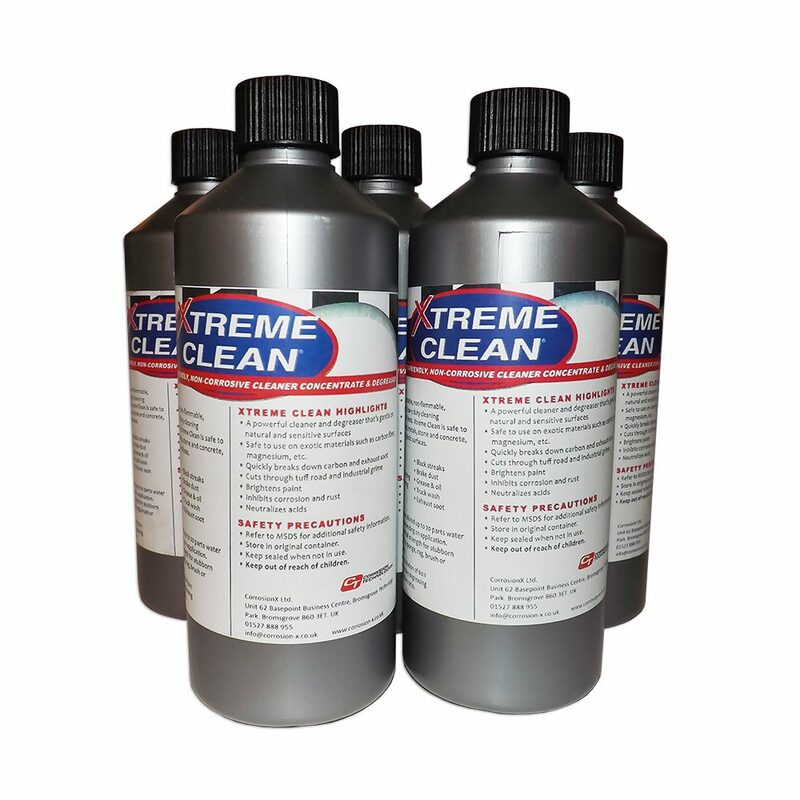 Launched in 2011 it sells a comprehensive range of specialist protective packaging products. 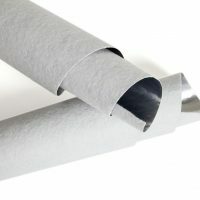 Barrier foil laminates are available to order in either roll or sheet format. 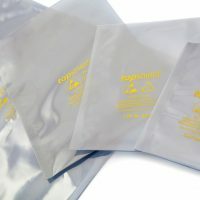 In addition we supply standard sized foil bags to a variety of international standards and approvals. These moisture barrier bags are perfect for clients that require high performance film or laminate to protect their valuable goods during transport and storage. 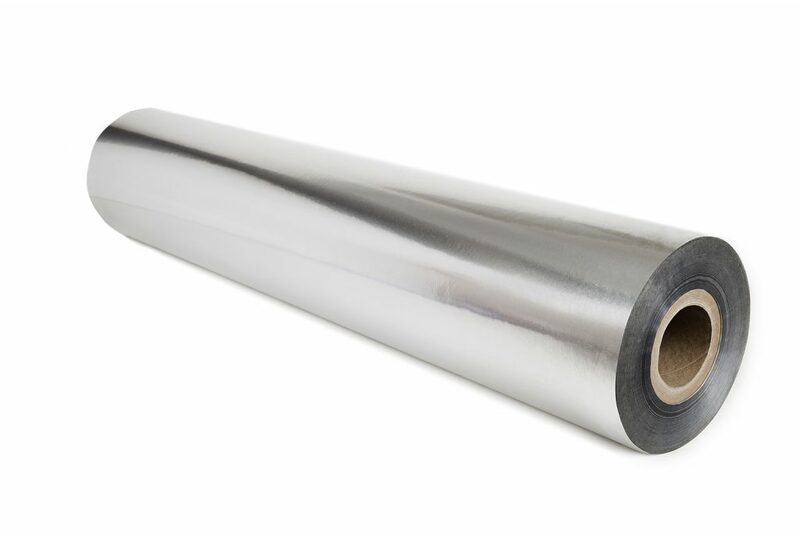 As well standard sized foil packaging we also offer a large range of accompanying products. 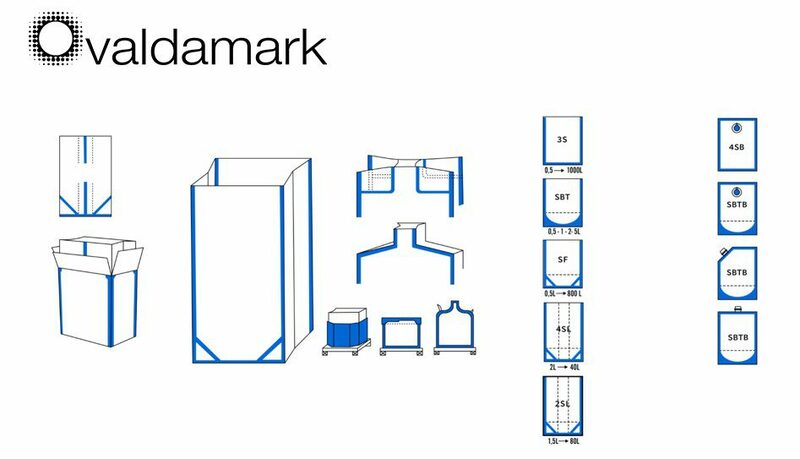 Valdamark Direct provide you with the market expertise. As well as the best products and prices. In addition to our own capabilities. We have forged strong relationships manufacturing partners across the globe. We only supply the premium quality that your projects deserve. These products are often ‘best in class’ varieties including anything from heat sealers and packaging to thermometers and corrosion inhibitors. Hawo® were established in 1975 and are considered a world leader in packaging machine systems and technology. Innovation and quality are at the core of the business with products conforming to the requirements of a number of international standards including EN ISO 11607-2, EN 868, DIN 58953. Hawo themselves are certified in accordance with IS0 9001:2008 with all machinery carrying the CE sign as standard. Founded in 1975 as the Shockwatch brand the company developed the world renowned Shockwatch Labels for monitoring the handling and transportation of sensitive computer equipment. Shockwatch™ shipping solutions allow you to take control of your goods in transit. Focusing on preventing mishandling throughout the transportation and storage processes Shockwatch products focus on maintaining a client’s reputation for quality and reliability. Since 1974 Audion Electro have endeavored to provide a complete range of the world’s finest packaging machinery and equipment. They have has worked extensively with partners to produce a range of innovative ‘client centric’ solutions, including both standard and bespoke models such as heat sealers, vacuum packaging and shrink wrapping, all suitable for use with Audion machinery and packaging materials. Every Cooper product demonstrates ‘best in class’ performance qualities often using sophisticated technology for which the Cooper Atkins brand has become synonymous with. Today’s range includes an extensive choice of temperature measurement devices that all come with the renowned ‘accurate for life’ guarantee saving clients time and money by avoiding costly off-site calibrations. Multisorb Technologies have been manufacturers and innovators in moisture control and sorbent technology for over 50 years. Initially focussing around the electronics market to protect sensitive electronics from moisture damage they have grown to provide superior packaging technology for protection against an array of environmental culprits including odour, gas and oxygen damage. View the range of Silica Gel here. Daubert Cromwell have been trusted manufacturers of VCI and corrosion prevention products for over 75 years, including a market leading range of VCI Paper , VCI Bags and rust protection films have earned it a reputation as the market leader in the corrosion protection field. Serving clients who are looking to protect metal parts from corrosion damage their products maintain high quality so that goods can be protected in all areas of the supply chain. Formerly known as the Corrosion Technologies Corporation this Dallas based company manufactures a world beating range of anti-corrosion products used in a huge variety of industrial and domestic applications. Incorporating the latest innovations including polar bonding technology and fluid thin film coating products like Corrosion X™, Rejex™, Reelex ™and Speedex™ continue to outperform the competition for all corrosion treatment and removal applications.